Ghost Orchids — Ready to raise the spirits! Boo! 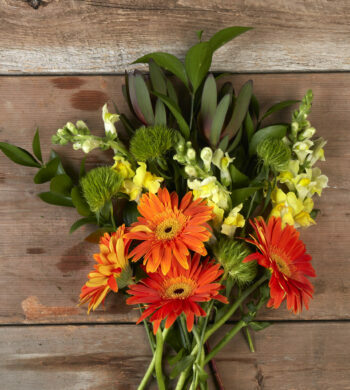 We’re celebrating Halloween with our newest and cutest bouquet. 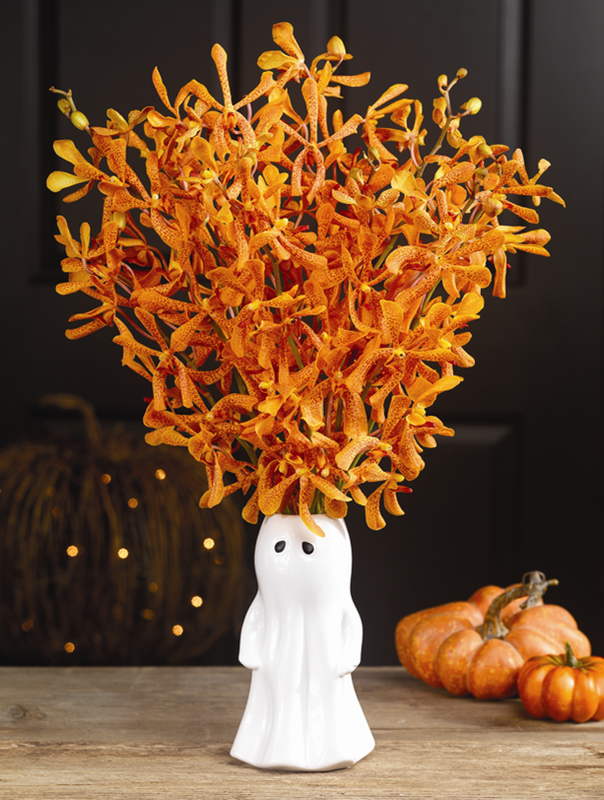 Ghost Orchids is a sensational surprise to send when you want to send a spook-tacular gift for Halloween. 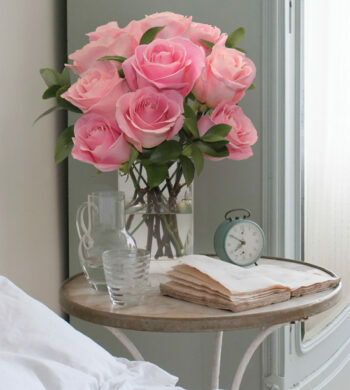 We promise your special recipient will not be scared. 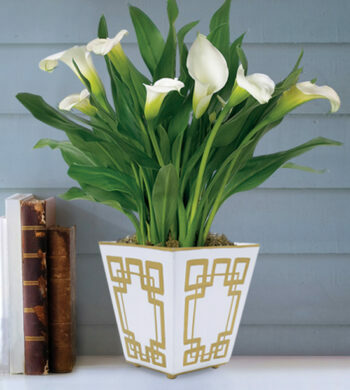 They’re sure to love the vivid stems of orange mokara orchids as they fan out from our adorable ghost vase. Don’t settle for a trick when you can send a treat. 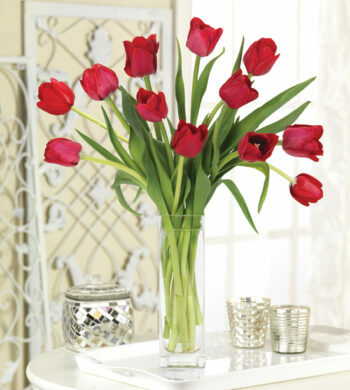 But hurry, this new bouquet is selling strong and will soon disappear.